We specialize in message development pre and post product launch. We have been in your position and know that no great brand idea was born out of a statistic, but out of a unique human insight. Great brand ideas are rarely based on quantitative data, but on qualitative insights. 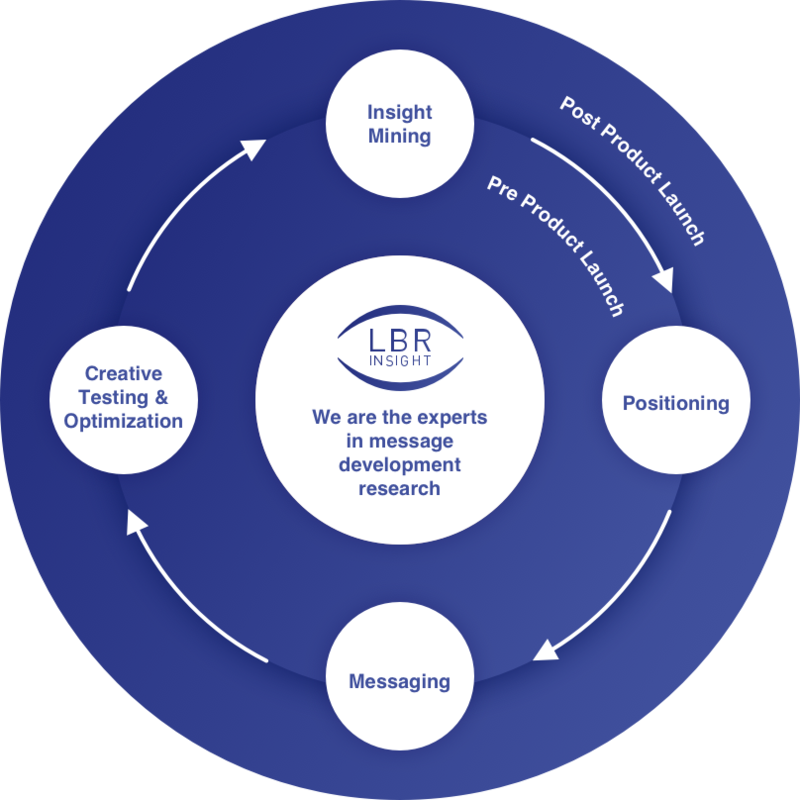 Each LBR Insight team member has significant experience working in advertising agencies and/or client-side marketing departments creating strategies that have influenced and developed effective creative campaigns. We also believe in the power of a strategy document. Our research is designed to make sure your strategy is sound and being brought to life. We never engage in a project without engaging in your strategy first. At LBR Insight, we strongly believe that there is not one discussion guide that works perfectly for each group and each person. Experience has taught us that throwing away the guide is greatly rewarding and can only be done by those who really understand your category/product. That is why we create a Conversation Flow™ for each research study, not a discussion guide, which allows our moderators to create a strong rapport, provide empathy and engage in an open and honest discussion with the participants while having the flexibility to detour, dig deep, and uncover meaningful insights that the structure of a guide would prohibit. If you know us, then you know that we can make it happen. We have the relationships and resources to make quick-turn-around qualitative research work within your timeline and budget, without leaving good quality and insightful learning behind. Our research approach is tailored to meet your needs. 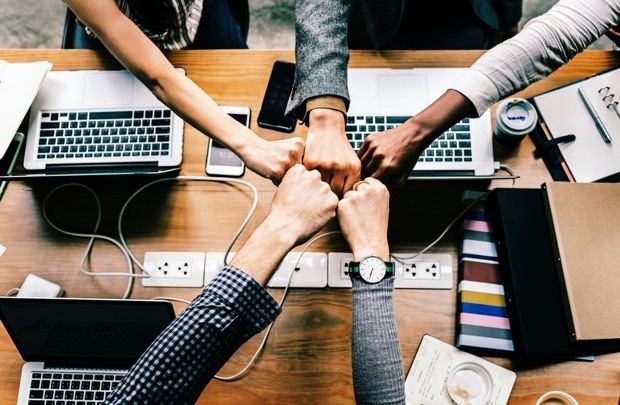 We have culturally diverse moderators that bring highly valuable knowledge of specific audiences and the possibility of conducting research in the native languages. We are experts in multicultural research. We value race/ethnicity/culture diversity as an opportunity to develop strong and effective brand positioning and creative communication. Our network allows us to staff our projects with multicultural audience specialists. Through our experience we have had the privilege to speak with audiences from different races and ethnicities including Caucasians, Hispanics, African American/Black, Asian/Pacific Islanders, Native Americans, as well as the LGBTQ community, among others. Good for you / your client’s procurement quotas.